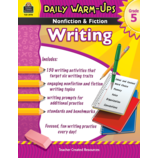 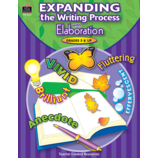 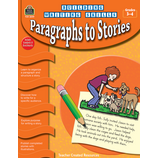 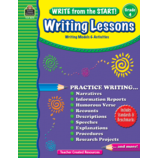 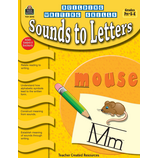 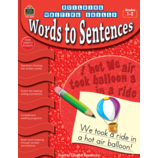 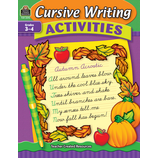 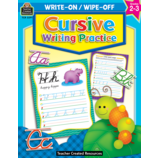 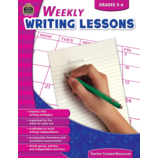 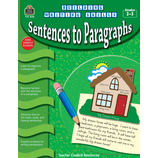 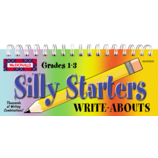 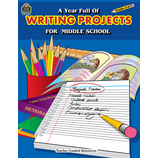 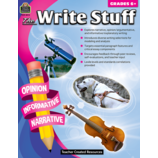 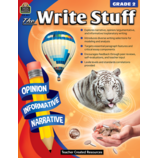 Encourage higher-order thinking skills and help students write effectively with these well-developed and strategic Writing products. 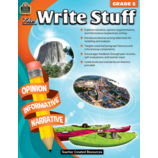 These resources are designed to build student proficiency in opinion, informative, narrative, and creative writing. 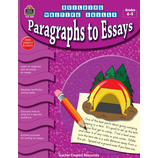 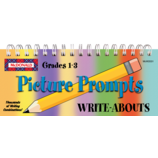 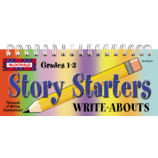 Students will learn how to communicate thoughts and ideas effectively by writing well-structured paragraphs, essays, and stories as they build toward college and career readiness.